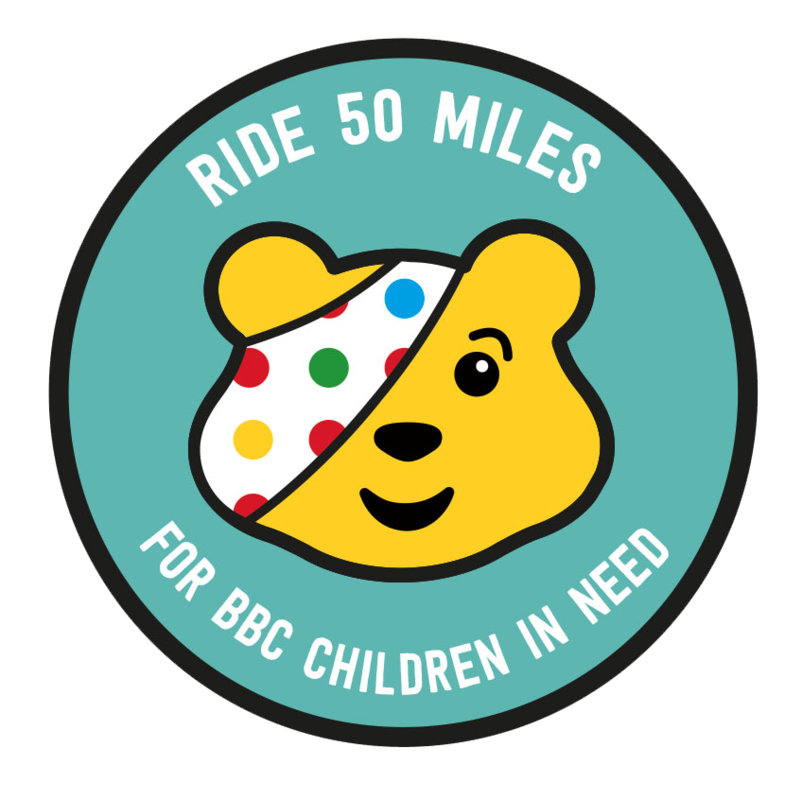 Create your fundraising page and cycle 50 miles between 10th October to 21st November in support of BBC Children in Need! Every year, The Rickshaw Challenge sees six incredible young people take on the challenge of a lifetime, cycling hundreds of miles on a custom-made Rickshaw bike and raising money for BBC Children in Need. Now, through the magic of Strava Challenges, you can get involved too, and be in with a chance of winning a fantastic new bike! Be a part of the excitement this year and complete your own version of The Rickshaw Challenge, raising money for BBC Children in Need along the way. Whether it's a static bike or you're out and about, pick your route and cycle 50 miles - roughly equivalent to one day out on The Rickshaw Challenge - or, if you're feeling extra-ambitious, then keep on going to the full 423 miles! Make sure those miles really count by using your Strava login to sign up for a fundraising page on the BBC Children in Need website and collect as much of that all-important sponsorship as possible. For full terms and conditions and information on how to enter please see the official rules. Please note, this prize draw is only open to UK residents over the age of 18. Have the chance to win a Genesis Delta 20 bike! Create a fundraising page using your Strava login and submit your details in the prize entry form on completion of the Ride 50 Miles challenge. This fantastic prize has been kindly donated by Madison, the UK's largest cycle and actions sports distributor. Terms and Conditions apply. Complete the challenge and set up your BBC Children in Need fundraising page by logging in with Strava to get your badge and the chance to win a bike! Make your miles matter by logging your distance and raising money on the BBC Children in Need website, and see how you contribute to the UK-wide collective total. 1. This prize draw is only open to UK residents who are 18 years old or over at the date of entry. Only one entry is allowed per person. No purchase is necessary to enter the prize draw. 2. The prize draw is not open to employees (or members of their immediate families) of BBC Children in Need, the BBC or Strava or any other person professionally connected with this promotion. c. Complete and submit to Strava the prize entry form which was sent to you by Strava. 4. For the sake of clarity, setting up a BBC Children in Need fundraising account (powered by everdayhero) not linked to Strava (for example, one linked to Facebook or MyFitnessPal) is not valid for part 'a' of the entry steps above. 5. Entries must be made by the closing time of Midnight on 21/11/2018. Entries received after this time will not entered in to the prize draw. 6. Entries that in the reasonable opinion of BBC Children in Need do not meet the requirements set out in section 3 will not qualify and will not be entered in the prize draw. 7. 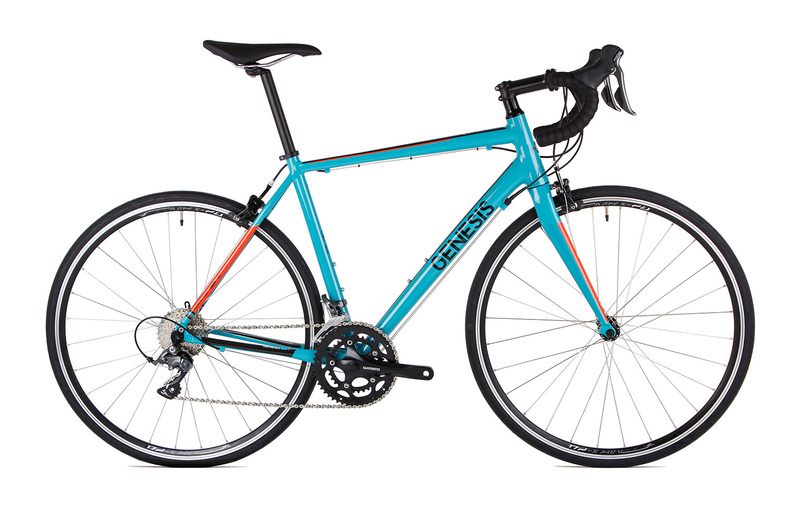 The prize is one of one Genesis Delta 20 bike kindly supplied by Madison Cycles Limited (Madison). The prize is subject to availability and may be substituted for another bike of equal or greater value. 8. Madison is responsible for delivery of the prize. 9. The prize is not transferable. No part of the prize is exchangeable for cash or any other prize. 10. The winner will be randomly selected on 22/11/2018 from all qualifying entries by Strava. The winner will be notified by email by BBC Children in Need to the email address used to enter the prize draw within 5 working days of the date of selection of the winner. A direct email response from the winner to confirm their contact details is required within 5 working days of this email. If the prize is not claimed within this timeframe BBC Children in Need reserve the right to reallocate the prize to another randomly selected winner following the process set out above. 11. The winner will be contacted by Madison to arrange for the prize to be delivered to their address. If the winner cannot be contacted following reasonable efforts by midnight on 21/12/2018 that winner will lose their entitlement to the prize, and BBC Children in Need reserve the right to reallocate the prize to another randomly selected winner following the process set out above. 12. All decisions of BBC Children in Need are final and no correspondence will be entered into in respect of the prize draw. 13. Details of the winner can be obtained after 14/02/2019 by writing to BBC Children in Need at the address stated below. 14. If you are a winner, in addition, BBC Children in Need, may also use your name and general location (e.g. Dave from Salford) as part on a public announcement about who won the prize. 15. By entering the prize draw you agree to these terms.